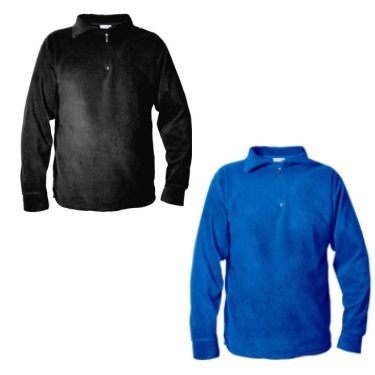 The Icepeak Microfleece Zip Neck is a super soft lightweight fleece with an anti-pill finish. Made from supa-soft 170gsm microfleece. Rapidly wicks moisture away from the skin. Extended zip neck collar and stretch cuffs eliminate wind chill. Features an external anti-pill finish and brushed internally for extra comfort.